Mercury is one of the most toxic substances on earth. 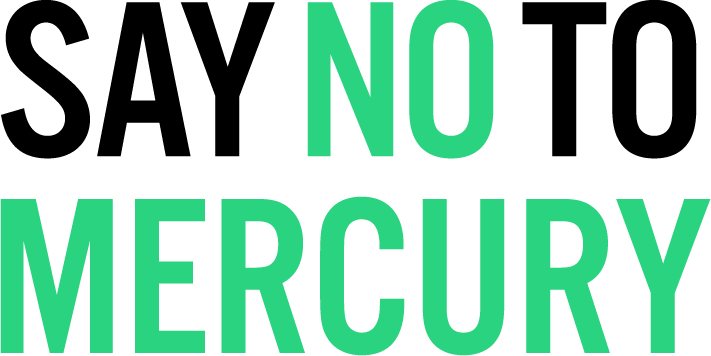 It is indisputable scientific fact that mercury is dangerous to human health and the environment. Mercury is also a natural element which means it cannot be destroyed, only captured and stored. Mercury is released to the atmosphere, to water and soil from a wide range of sources. Mercury travels long distances in the environment - accumulating in the food chain, especially in marine life, which is why pregnant women need to avoid eating seafood. It is of critical importance to limit anthropological mercury emissions to protect and preserve future generations. Use the links to below to learn about the problems caused by mercury.